Utility Would Be Required To Provide Detailed Notice to Local Governments, Elected Officials, and Adjoining Residents. Long Island, NY - June 27, 2018 - New York State Assemblyman Fred Thiele and New York State Senator Ken Lavalle today announced that the State Legislature has given final passage to legislation they sponsored requiring LIPA/PSEG-LI to give detailed public notice of any proposed above ground transmission line project to the affected community, including elected officials, local governments, and residents. Such notice would have to be provided before a determination of environmental significance is made under the State Environmental Quality Review Act (SEQRA). The legislation shall apply to all new above ground transmission facilities constructed within the LIPA Service area. Notice shall be provided by first class mail to (a) each municipality in which any portion of such facility is to be located, both as primarily proposed and in the alternative locations listed. Notice to a municipality shall be addressed to the chief executive officer; (b) each member of the legislature through whose district the facility or any alternate proposed in the application would pass; and (c) each utility customer within 500 feet of the transmission facility. The public notice shall be provided by LIPA before the environmental significance of the project is determined by the authority, pursuant to SEQRA. LIPA would not be permitted to construct any transmission facility without first providing public notice. a statement of the reasons why the primary proposed location is best suited for the facility. Copies of the environmental assessment form, environmental impact statement and studies referred to in the notice shall be filed with LIPA and shall be available for public inspection. 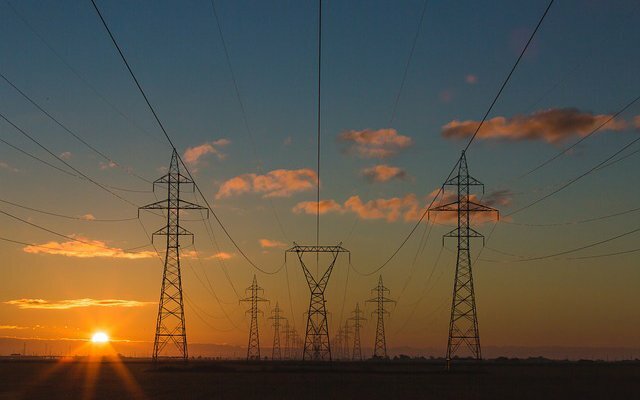 Senator Ken LaValle said, “It’s critically important that communities are made aware of the proposed plans or changes to the electric transmission in their area. Local governments and elected officials should receive adequate information in advance, as well. The goal of the legislation is for complete transparency in the process and to allow communities to voice their concerns." This legislation now goes to Governor for final approval. Subject: LongIsland.com - Your Name sent you Article details of "State Legislature Gives Final Passage To Legislation Requiring Public Notice For All Above Ground Transmission Line Projects By LIPA/PSEG-LI"